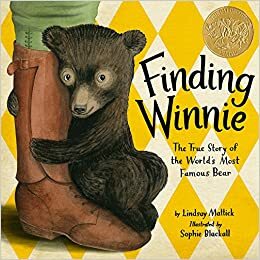 We will read an abridged version of Finding Winnie, the true story of Winnie-the-Pooh. Did you know Winnie was a real bear, and a veteran? 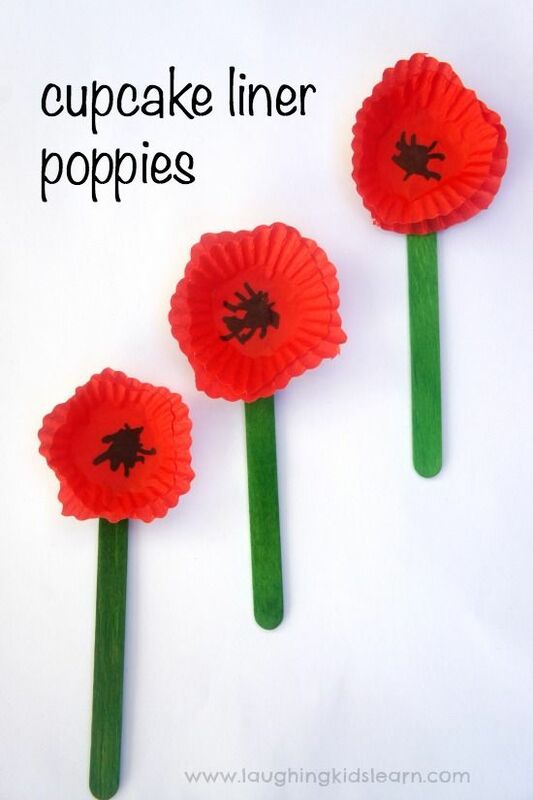 We will make Poppies to remind us of all of the brave men & women who have served in the military. We will also have a "make your own book" available about Veterans Day for the kids to make.